The City of Chicago has recently announced plans of a new selective enrollment school to be built on the Near North Side, with its namesake to be President Barack Obama. The addition of another selective enrollment school to the already existing eight, including top ranked Northside College Prep High School, should be seen as a positive step in the education system of Chicago. However, the plans to build this high school would be at the expense of local green space. 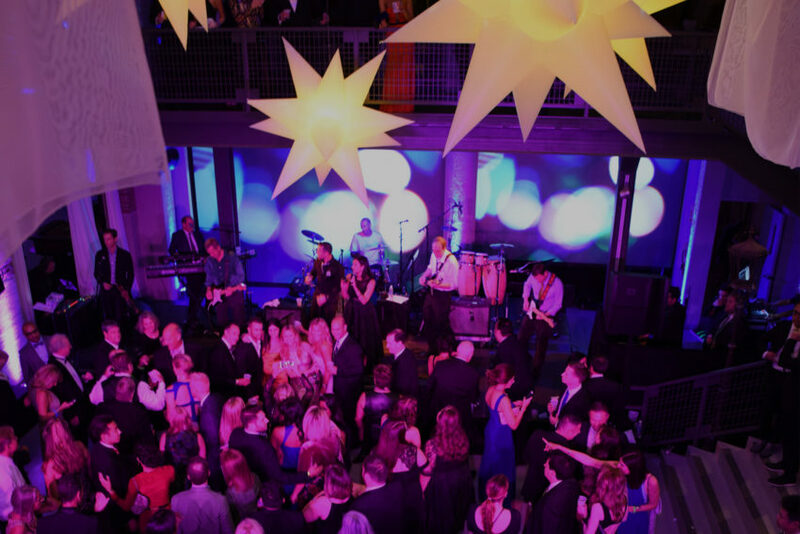 The main location of interest is that of Stanton Park, whichstraddles the border of the Lincoln Park and Near North Side neighborhoods. With the exception of the smaller Seward Park at the corner of Division and Orleans, it is over a mile to any of the surrounding parks near that area. With this school, the park will no longer exist as it does, leaving residents with hardly any public green space. The Chicago Park District promises 2 acres for every 1,000 residents in a neighborhood, and with almost 80,000 residents in this neighborhood, it will now be lacking even more in its already limited amount of outdoor park area. The addition of more high quality public schools in Chicago is a necessary task that needs be focused on and completed. However, should it be at the cost of Chicago’s green space? 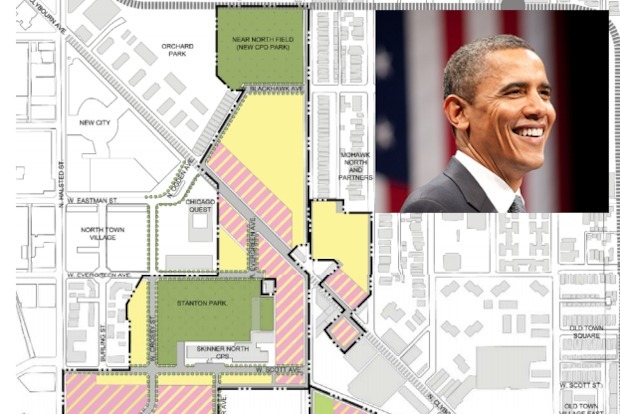 The Chicago Housing Authority had previously come up with a plan to redevelop this area from its previously known title of Cabrini-Green before the announcement of the Obama College Prep School. This plan by the CHA would still include a large amount of outdoor space and keep Stanton Park intact. 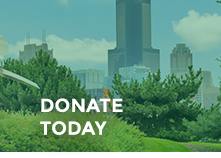 The need for exceptional educational institutions is crucial for Chicago, but the necessity to provide and maintain Chicago’s green areas as a necessary resource to its residents should be kept at the height of importance to its politicians as well. What are your views on the development plans for this area? View the CHA Preliminary Plan to redevelop Cabrini-Green.